IELTS Energy 297: Open the Door to English Love and your IELTS 7! 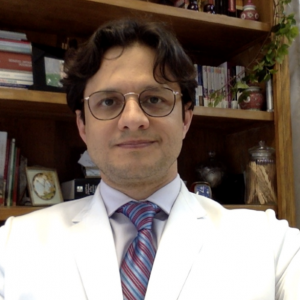 This episode focuses on the amazing success of one 3 Keys student, Daniel, from Brazil. He took the test only once, and achieved the overall 7 he needed to seek after his dream of becoming a neuroscience PHD candidate in London. Like many of you, Daniel has been studying English since he was young; he’s had English in his life since he was 12, actually. However, he knew these years of learning English were not enough to pass the IELTS exam. 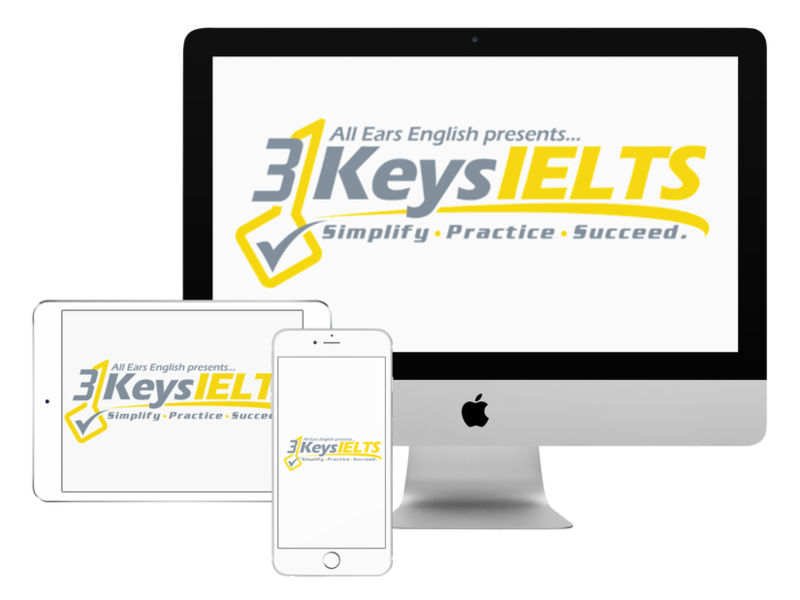 There’s a lot about the IELTS exam that is unique, and, without a solid system, it’s nearly impossible to achieve high scores in all four sections. These scores would not have been impossible without 3 Keys IELTS. Attitude! Although Daniel is used to speaking slowly, he focused on bringing out his energy and personality in front of the examiner. Daniel read widely, as all successful IELTS writers do, and he focused on the rules I teach in our course. What helped him the most here was understanding how to use his time wisely. The reading strategies are all about maximizing your time on the test, and finding the answers as quickly as possible. You already have the skills you need, such as being able to skim and scan, you just have to learn the strategies for using them efficiently. Daniel followed the study plan from the course very closely. He utilized all the resources I recommend, such as podcasts and reading materials, and, even after taking the test, he is still using the resources from the road map to further develop his English abilities. What most impressed and excited me about Daniel’s awesome story was the enthusiasm for English that he has. This motivation, this passion, according to Daniel, was engendered by our course. This is our goal- to not only help you get your IELTS scores, but to improve your overall English in a motivating, engaging way. Our course opened the door for Daniel. Through this door are his future degree, and, also a love of American and British culture and language. What do you think of Daniel’s story?